2017 International Field Day to be Held at K Bar Farms! Join us in Mississippi 2017! 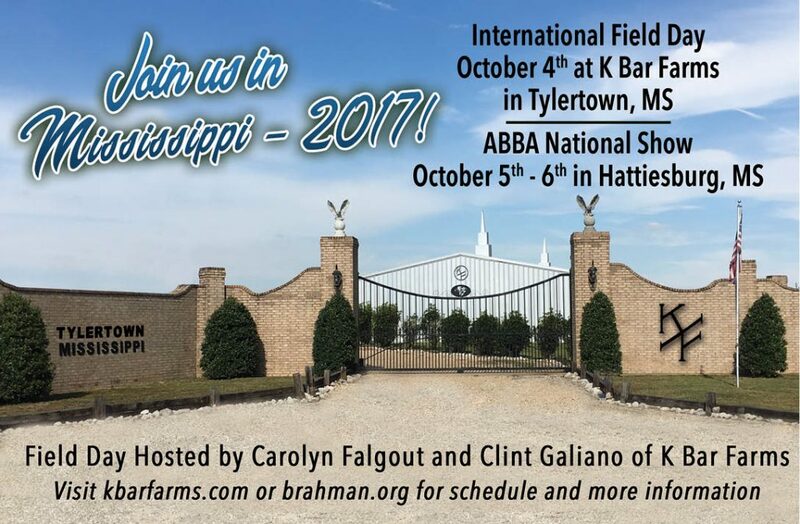 International Field Day October 4th at K Bar Farms in Tylertown, MS.
Field Day Hosted by Carolyn Flagout and Clint Galiano of K Bar Farms.